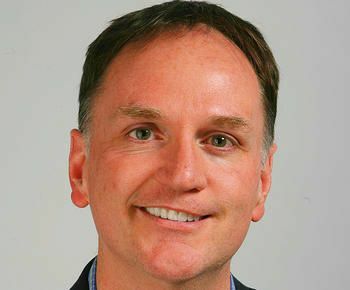 When Did The Right Get So Wrong On Free Speech? A new poll finds that 43 percent of Republicans believe President Trump “should have the authority to close news outlets engaged in bad behavior,” while a similar percentage of Democrats would support a law mandating legal consequences for people who refuse to use someone’s preferred pronouns. In other words, virtually nobody really supports free speech. That’s just great. And Ivy League progressives are rallying around Harvard University in a lawsuit over their continued use of race as a criteria for admission. Lee Cheng is a Harvard grad fighting his alma mater at the Asian-American Legal Foundation. 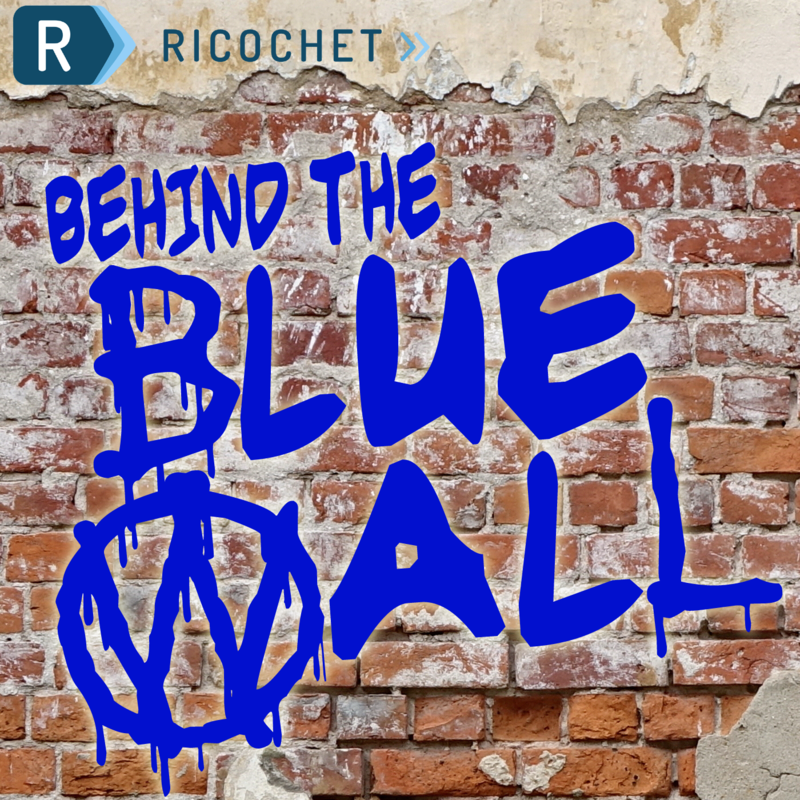 Subscribe to Behind the Blue Wall in iTunes (and leave a 5-star review, please! ), or by RSS feed. For all our podcasts in one place, subscribe to the Ricochet Audio Network Superfeed in iTunes or by RSS feed. No, . . . rather it looks like 57 percent of Republicans and a similar percentage of Democrats kinda get it. That’s not “virtually nobody,” man. Interesting interviews with both Heather McDonald and Lee Cheng. I would say both sides are missing in the free speech debate. I would, however, like to see exactly how the question was worded in the poll about ‘bad behavior.” Does that mean publishing military, intelligence secrets that causes harm on the battlefield or ‘fake news’ or what? I could see that making a difference in how people answered. I am almost always in favor of free speech and free press but would probably draw the line somewhere when it comes to military/state secrets. However, with the internet, it just seems to me more and more unlikely that anything can be kept too secret – except if the Chinese government is asking Facebook or Google to do its bidding.